Users can remove Adchoices from Chrome. You can completely remove the Ads popup from your Google Chrome. I have shared a method to get rid of *AdChoices* popup. Most of the peoples have reported that when they use the internet on the Google Chrome web browser. Then, they face the AdChoices popup Ads which annoys and irritate them too much. Because the popup keeps showing on the browser hence, this made the person feels irritating. There is a quite simple way to remove AdChoices from Chrome. To stop AdChoices from popping up there is a quite simple task which you can do easily. Popup ads are found irritating things when we search for a precious thing over the internet on a web browser. So, what’s the way to stop AdChoices from popping up? Well, it doesn’t matter that which web browser you are using you can do a simple task to stop AdChoices from popping up. You have to reset your web browser, and after that, you will find that you have successfully stop AdChoices from popping up. To reset your web browser and search for reset keyword. Finally, tap for once, and you are good to go. If you want to Change Language in Google Chrome, then do read our guide once. 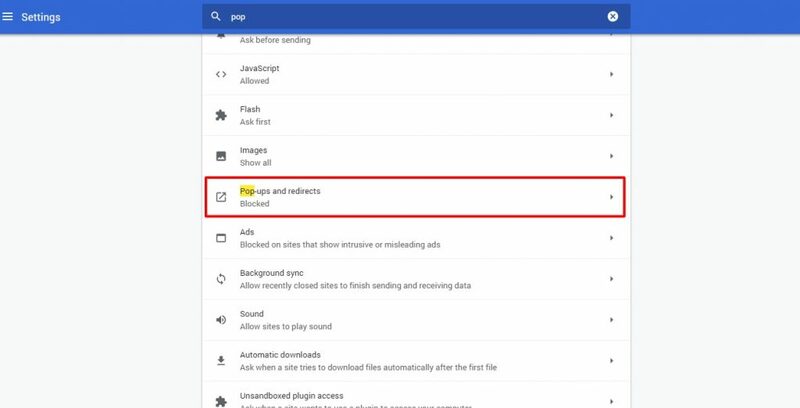 We are going to find out a simple way to remove AdChoices from Chrome on Windows PC/laptops. There are no restrictions that this method will only work in Windows 10 or Windows 7 only. This method is working on every kind of Windows OS versions. Google Chrome is a very famous web browser that is used by many peoples around the world. Also, Google is responsible for showing you AdChoices Popup ads. Thus, it becomes easy for Google to show AdChoices ads on Chrome as its the product of Google Inc itself. So, lets head up to the method to remove AdChoices from Chrome on Windows PC. 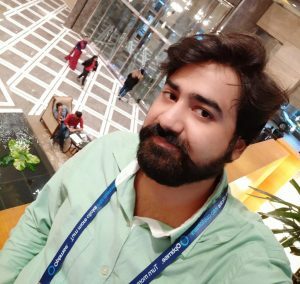 You can also read a technique on How to Enable Google Chrome Dark Theme on Windows 10. Open the Google Chrome web browser on your PC/laptop. Now, Click on Three dots and then click on Settings. Then, search for ‘pop‘ keyword on the search bar. Now, scroll down and click on ‘Pop-ups and redirects‘ option. Lastly, turn the toggle off and restart your browser to see the effects. We have seen that how we can remove AdChoices from Chrome from Windows PC/laptop. Not even that we have also checked that how we can stop AdChoices from popping up on our web browser while surfing the internet, you can use chrome extension. However, they don’t remove it, but they hide it from not popping up the AdChoices ads. 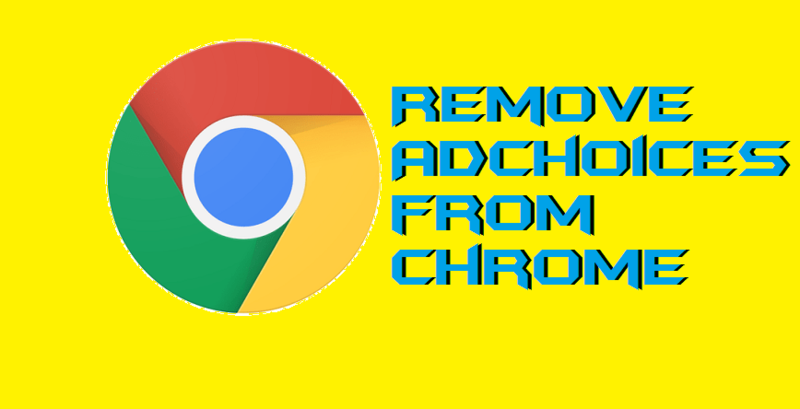 The method which I have shared in this article is the official way to remove AdChoices from Chrome browser. By using this method ,you can even remove ads from YouTube. I hope using this guide you have successfully removed AdChoices from Chrome. Share it with the person who is facing the same issue so that he or she can also remove AdChoices from Chrome.